If you want a spacious car, like to be sporty on the road and need an energetic companion, you should use an ABT Sportsline SUV. 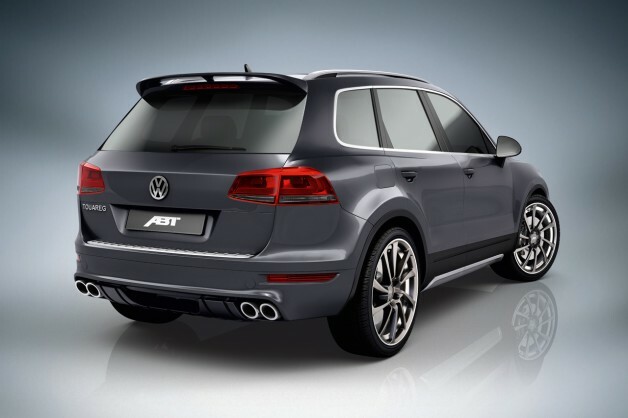 Be it a VW Tiguan, Touareg or Audi Q3, Q5 or Q7 – they are all part of the elegant and dynamic ABT 4WD family. 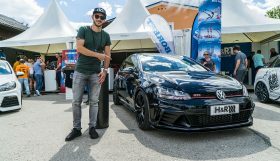 “Our versions also include a huge power pack and you should always be able to see that, too” is what Hans-Jürgen Abt, CEO of the globally largest tuner of cars produced by the Volkswagen Group, has to say about this combination of an uprating and a great design. 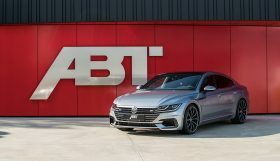 As a traditional company, ABT upgrades the sporty companions by adding power and traction in line with both the vehicles’ characteristics and the customer’s needs. As a rule, 200 hp are involved and lot of torque is added. This makes the SUVs more sporty, too. 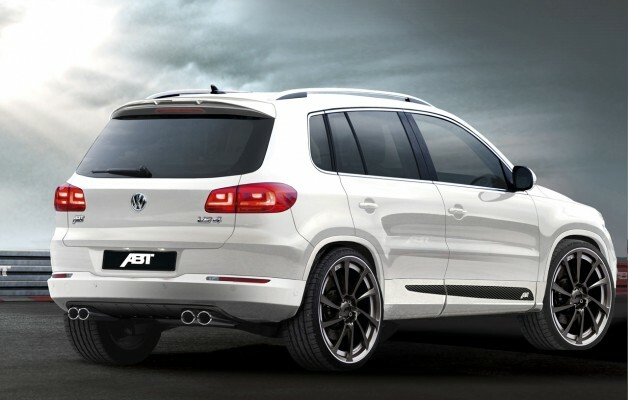 A few exemplary ABT Sportsline engines: After having been “ABTpowered”, the 3.0 TDI engine of the ABT Touareg has 282 hp/207 kW (serial version: 245 hp/180 kW). And the 3.0-TDI basic engine of the Audi Q7 (245 hp/180 kW) in its ABT Sportsline version shows enormous 282 hp/207 kW. 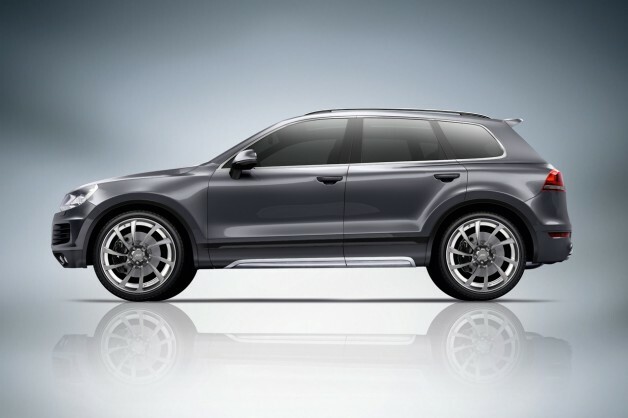 The latest SQ5 has 360 hp or 265 kW. There is nearly no real ceiling: The ABT Q7, for example, with its huge 6l-TDI is the most powerful serial diesel: 560 hp/412 kW and an enormous torque of 1,200 Nm mean that it always has reserves. But the other ABT SUVs cannot and are not supposed to hide where they come from, either. They were all developed by experienced and successful motorsport professionals. Since the first Touareg in 2002, these coveted SUV models have not only got “ABTpowered”, their sporty design is also upgraded by high-quality elements. A striking front skirt and grille plus side skirts to accentuate the lateral lines of this special car are all augmented by a rear spoiler and rear skirt set and, of course, elegant wheels developed by ABT as well. 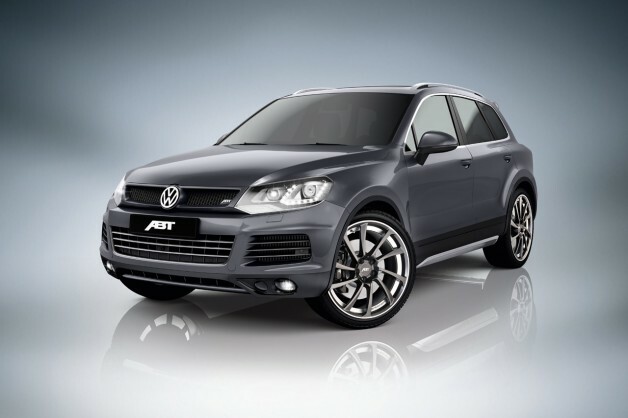 Geared to the athletic characteristics of these cars, ABT recommends the sporty DR or the latest designer wheel ER-C. Their styling and features all underscore the SUVs’ thrust and visualise ABT Sportsline and its customers’ standards. Of course, ABT also has the right tires for these extravagant alloy wheels, all fully in line with the cars’ weight and horsepower. 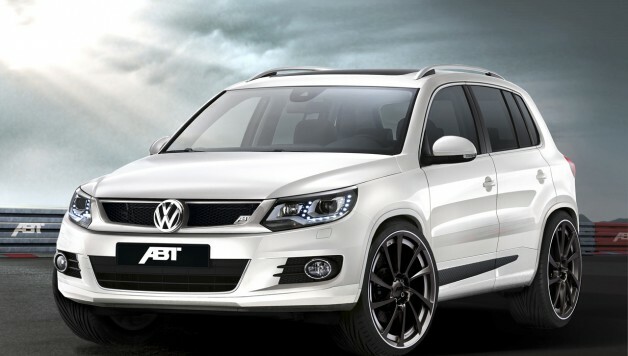 If you want to know more about the ABT SUVs, you can find all the information on their technology and looks at the new website www.abt-sportsline.de. Assemble your brand new dream car with the configurator, which is full of possibilities, or have your standard SUV tuned by ABT. High performance is always highly desired. 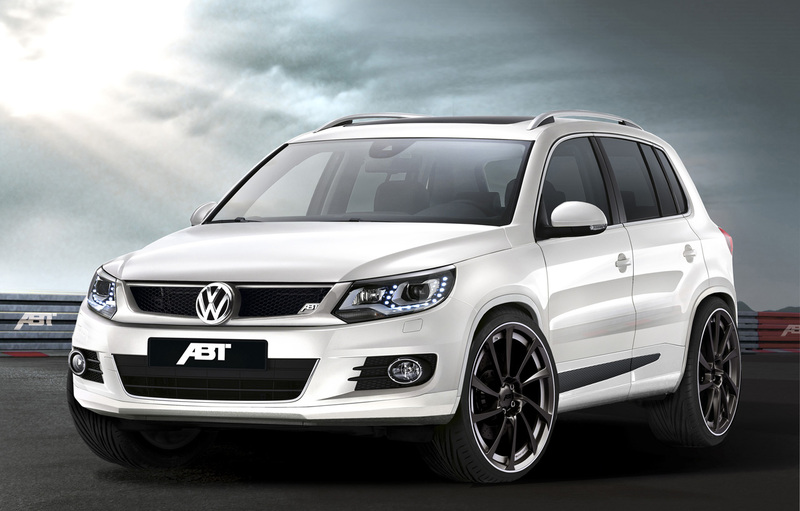 Im wondering if you can provide with bodykits for a tiguan 2015? Seems very hard to find this. I am really interested in makeing a facelift for my car.